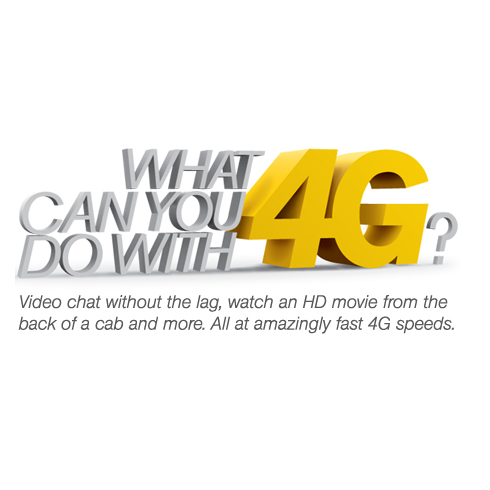 What is 4G and 4G Advantage? 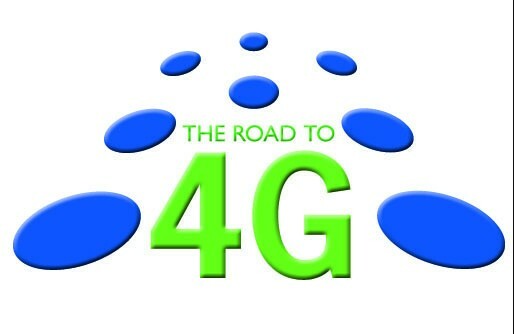 More and more outdoors advisements are promoting the concept of 4G, declaring that 4G era is already coming, but what is 4G? 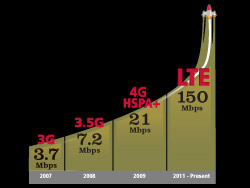 What can 4G bring us? 4G is referred to the fourth generation of mobile communications technology, which combines 3G and WLAN into one and is able to transmit high-quality video images, and the quality of image transmission comparable to high-definition television technology products. 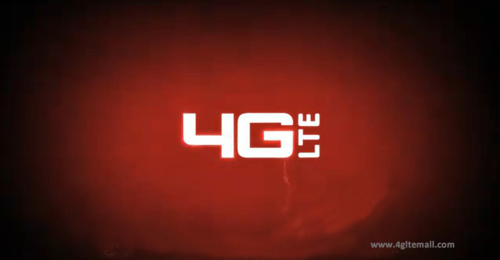 4G systems evolutes from 3G, with technology upgrade, 4G service could provide wireless service of download speed of 100Mbps, and upload speed peak up to 50mbps. 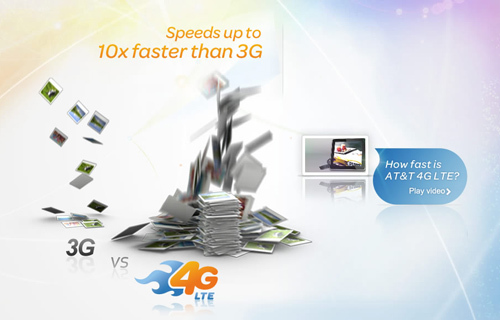 To help you understand more of 4G, it’s necessary to share more 4G technology. The fourth generation mobile communication system based on orthogonal frequency division multiplexing ( OFDM ) as a core technology. The characteristics of the OFDM technology network architecture is highly scalable, and has a good anti-noise performance and anti-channel interference, can provide a higher quality of wireless data technology (high rate, delay), and better cost performance, able to provide better solutions for 4G wireless network. Here now there are some 4G standards available all over the world. LTE should be the most common one. And most the countries all over the world are choose LTE standard as their 4G network technology. 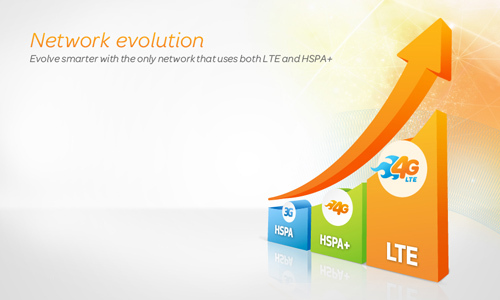 And there are other standards, such as WiMax、HSPA+、LTE-Advanced and Wireless MAN. They are co-exist. 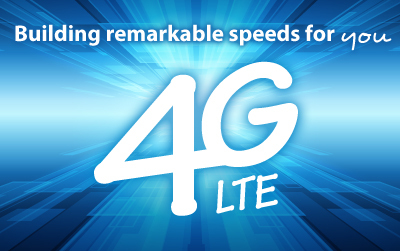 4G communications gives the most impressive features than it has a faster wireless communication speed, even the highest you can reach up to 100Mbps speed transmission of wireless data. To make the the 4G communication reaches 100Mbps transmission, operators must study and develop on 3G network deeply, so that the communication bandwidth higher than the bandwidth of the cellular system of the 3G network. 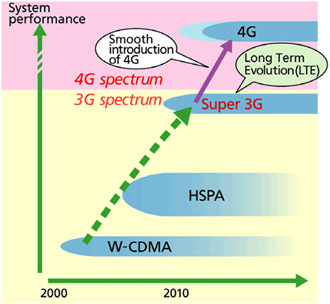 It is estimated that each 4G channel will occupy the 100MHz spectrum, equivalent to 20 times the W-CDMA 3G network. The telephone is considered the only one features of 4G phone, actually, in practice, 4G phones are more likely to be a small portable PC. There will be even more astonishing breakthrough in appearance and styles for 4G phones. You can imagine, eyewear, watches, cosmetic case, sneakers, all could be a mobile 4G Broadband so people could keep connected to the network. The 4G mobile communications have high intelligence, not only on the performance of 4G mobile terminals in design and operation, but also on the menu and scroll operation which are greatly reduced. What’s more, 4G phones could achieve many unimaginable functions. 4G phones could remind the owers the schedule, when to do something or not do something. And it help users to see all the ticket selling status and order tickets online, and it shows the position of seats. The users could watch live sports games online anytime via 4G phone. The 4G mobile communication system in the future should have global roaming, open interfaces, and be able to talk to a variety of network interconnection , terminal diversification as well as a smooth transition from the second generation of the characteristics. 4G communication is not evolution through the simple upgrade from 3G communication, it would have a new integration technologies such as the OFDM / CDMA, digital audio broadcast. It is a combination of the two technologies. The fourth generation mobile communication is not only due to increased application ZongHuShu more importantly, it must be in response to the demand for multimedia transmission, of course, also includes the communication quality requirements. In conclusion, we must first be able to accommodate a huge market for the number of users, improve the existing communication quality is poor, as well as to achieve the requirements of high-speed data transmission. Compared to the third generation mobile communication technology , the 4G mobile communication technology and the introduction of many powerful breakthrough technology developed process, such as fiber optic communications, cover different types of communication interface, which means that the 4G use routing technology (Routing) based network architecture. Due to the use of several different techniques, so the use of radio frequencies is much more effective than the 2G and 3G system. 4G communication can provide a kinds of the flexibility very high system operation, therefore, relative to other technologies, 4G communication deploy them easily much more rapidly. With the gradual introduction of the method, it can effectively reduce the cost of running and users.